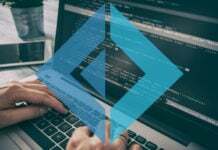 Today we will learn a most important topic of date and time in this PHP Date and Time tutorial. Date and time is the most important concept in our day to day life. 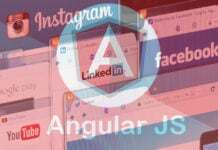 It has main role in all software projects also. In PHP we can use the date and time wherever required using the functions to get it and set it. 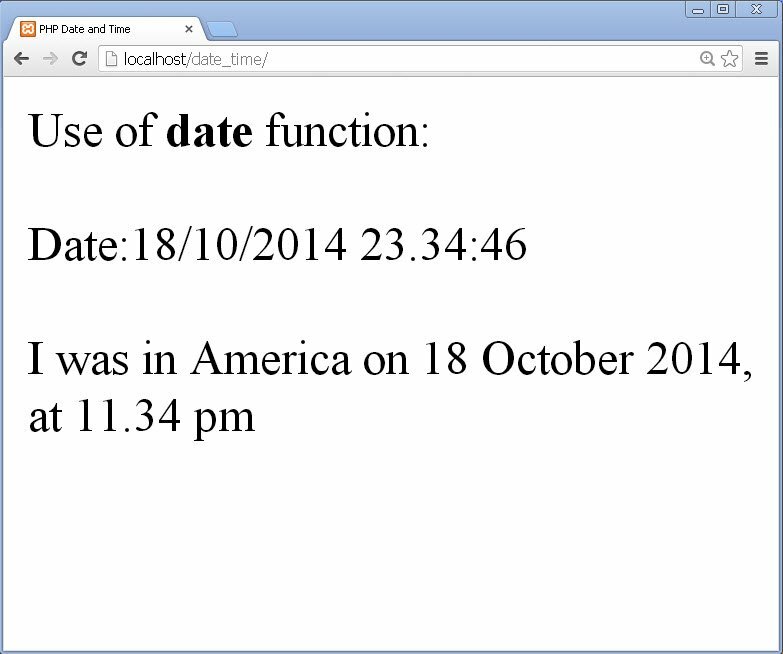 We get all the information about current date and time using the function time() in PHP. This time() function returns an integer value that represents the number of seconds elapsed since midnight GMT on 1st January, 1970. This moment is known as the UNIX epoch and the number elapsed since then is known as a timestamp. 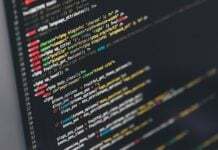 This timestamp value is difficult to understand, but PHP provides functions to convert this timestamp value into a human understandable and readable format. To demonstrate how the timestamp is obtained create a new folder named date_time in the htdocs folder in xampp folder in C drive. Open a new notepad++ document and save it as index.php in the newly created date_time folder. Here, we have just called a time() function and displayed its output using the print() function. 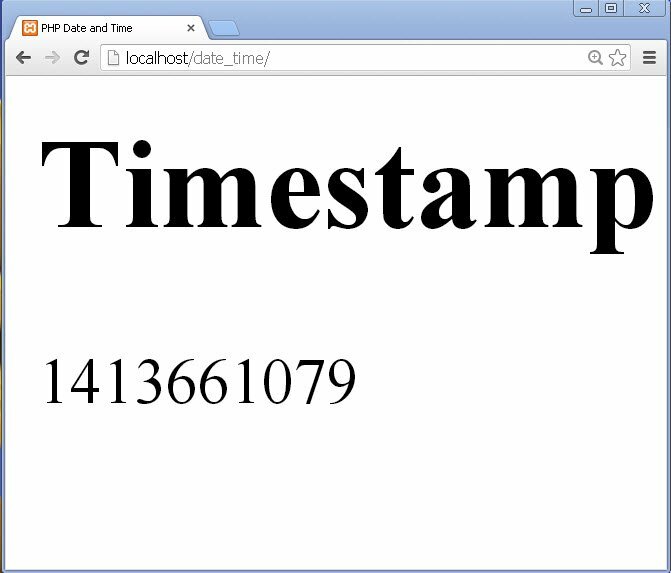 Now open the browser and type localhost/date_time in its address bar and then see the output. Many different functions can be used to convert this timestamp value to a human readable date time value. Let us go through some of them. 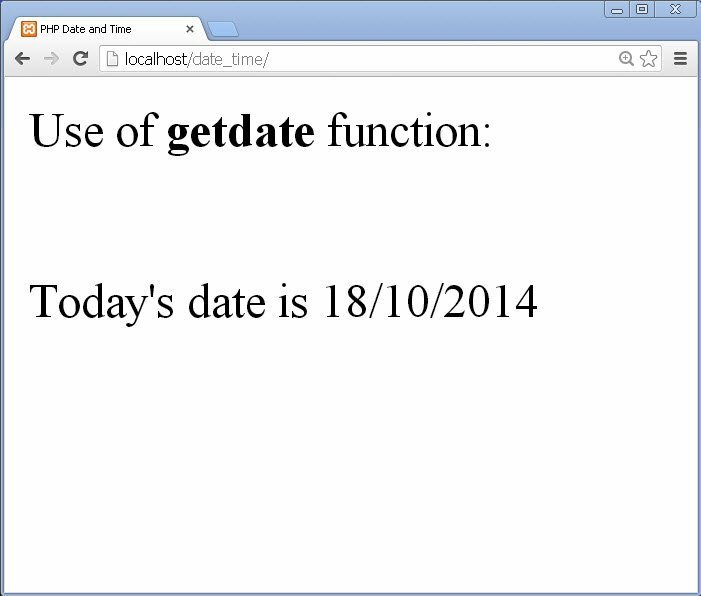 The getdate() function takes a timestamp as a parameter which is optional i.e. necessarily not needed. 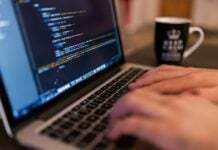 If any timestamp is not passed to it as a parameter, it works with the current timestamp and returns an associative array that contains the information about date. The table given below has the elements present in the array returned by getdate() function. 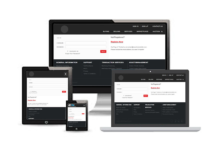 Using these elements it is easy to display date and time in the desired format. 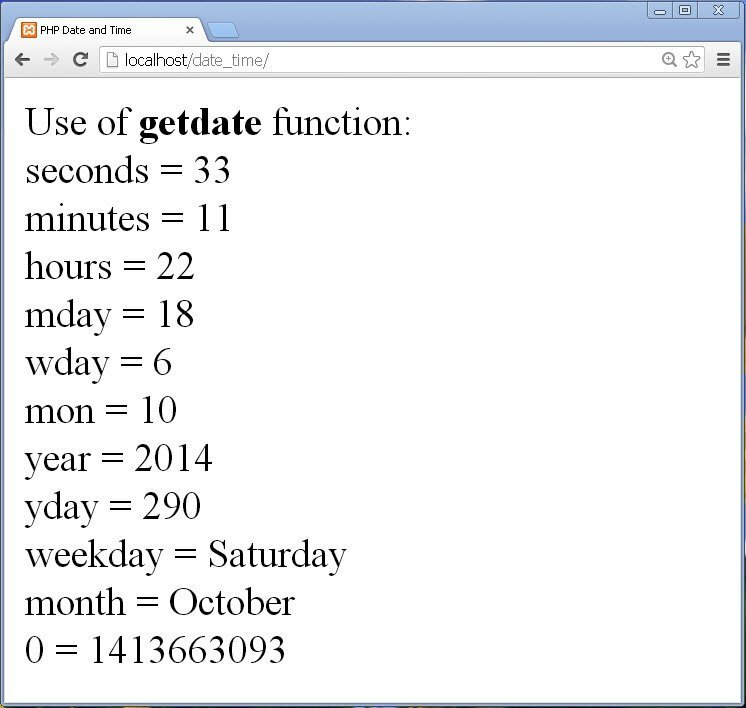 Let us go through an example that uses getdate() function and displays all the elements required for date and time. All the elements with their values according to the current timestamp are stored in the array assigned to the variable. Because we know that if we don’t provide timestamp as a parameter to getdate() function, it works the current timestamp. Let us now display the date in our desired format. From table 1 we know that the element mday returns the day, mon returns the month and year returns the year. Using these as the keys in the $info array we retrieve the values and display it concatenating it with the slash(/). Similarly we can display time using hours, minutes and seconds elements. 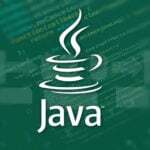 The date() function is used to return a formatted string representing a date. 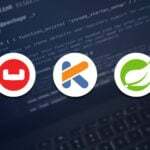 This date() function accepts 2 parameters: 1) Format and 2) Timestamp. The parameter timestamp is optional. If omitted it uses the current date and time to display the date. 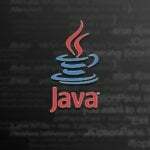 The parameter format is the format in which the date and time should be displayed. 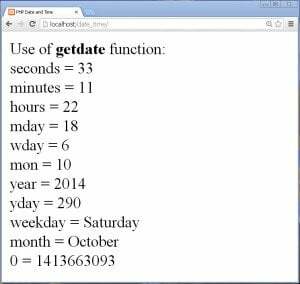 Let us go through an example that uses function date() to display the date and time. Here we have used a date function with the format to display the date and time and a current timestamp obtained using time() function. In the date() functions used to display date we used the codes given in table 2 above to specify the format of the date and time. In the first date function we want the date to be printed in the day/month/year format, so we used d/m/Y as the format to specify date. Here we used capital Y because Y gives 4 digit year. 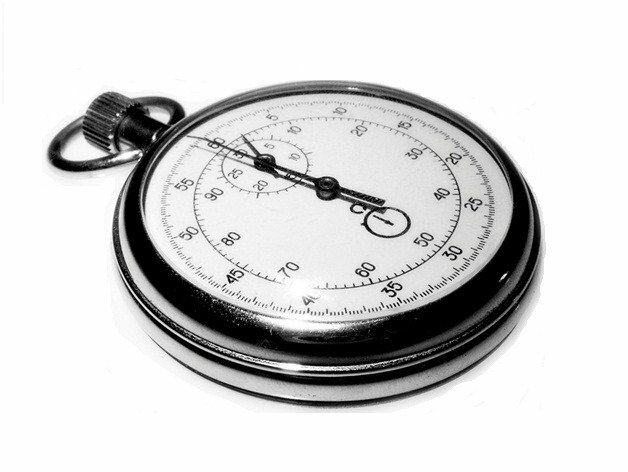 Similarly the code G.i:s is used to display the hours, minutes and seconds. 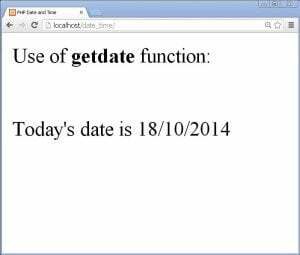 In the second date() function we have something like this after date format i.e. \a\\t , this prints at in the string. It is called the escaping the custom characters i.e. we can put our own custom characters using character “\” and then the desired letter. 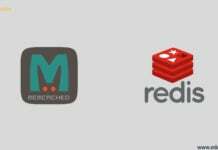 We have seen 2 functions used to convert the existing timestamp to human readable date and time. But there are some situations where we have to provide the date. In such situations we can create the date on our own. The function mktime() is used for this purpose. Let us see an example: Assume that we are asked for the return date of the book in library, so we need to create the date because it might be certain days ahead. 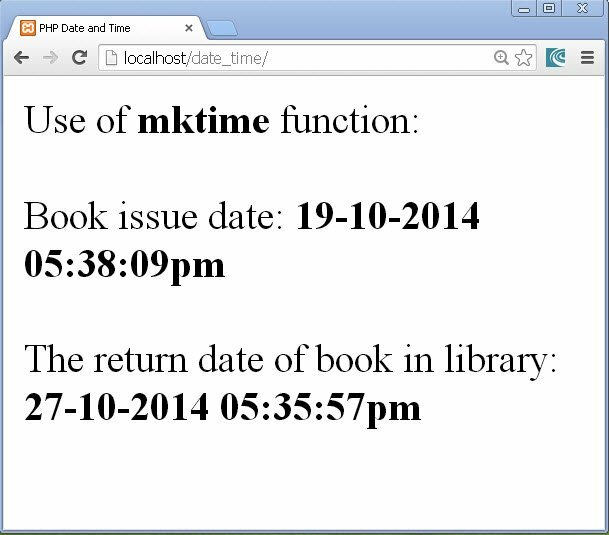 In the above code, we have created the date and time using mktime() function and displayed it using date() function. Here, we have displayed the book issue date i.e today’s date and time. Next we want to give the return date of the book which is the eighth day after book issue day. 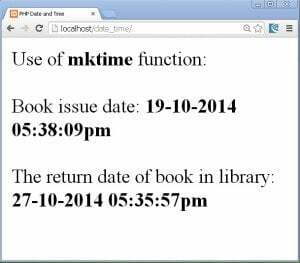 We can create this date using mktime() function. It takes parameters as hour, min, sec, month, day and year. Here, you can see we have provided value 17 in hour parameter place, because we are using 24 hour time format. I mean after 12 we count 1 as 13, 2 as 14 and so on, hence here we used 17 since we want our time to be set to 5’o clock. All the other parameters are regular. The d-m-Y format is for date (capital Y prints 4 digit year) and h:i:sa format is for time i.e hour:minutes:seconds(am/pm). 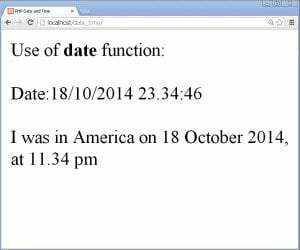 With this we completed learning some things about date and time to use it in PHP projects in this PHP Date and Time tutorial.